We LOVE to watch our students learn about the theatre, rehearsals and teamwork while they enjoy the opportunity to showcase their skills in a professionally run production. Concerts are a wonderful way for students to showcase the results of their hard work and for family and friends to join in the pride of their achievement. 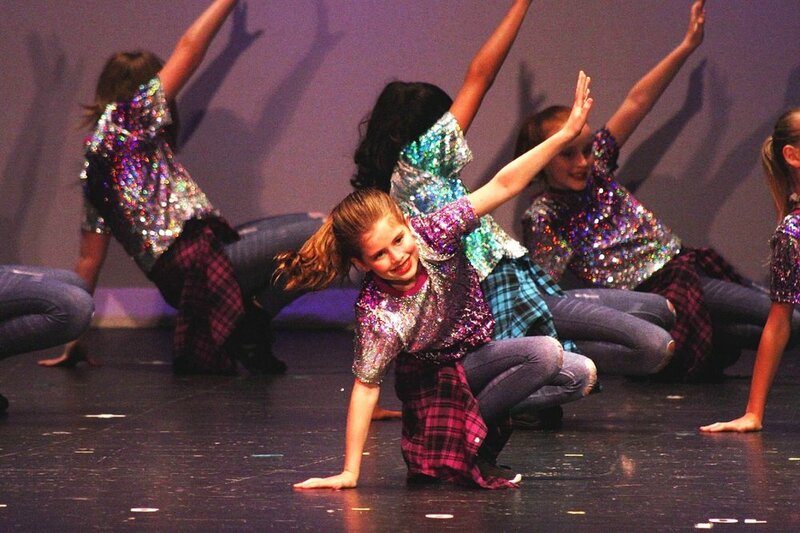 Are you ready to be the star dance parent? We’ve got you covered with ALL of the details you need to know from arrival times, dates, sign up sheets and more so you can be in the right place, at the right time with minimal stress! Check out the links below for details on each special event leading up to the Performance Date.